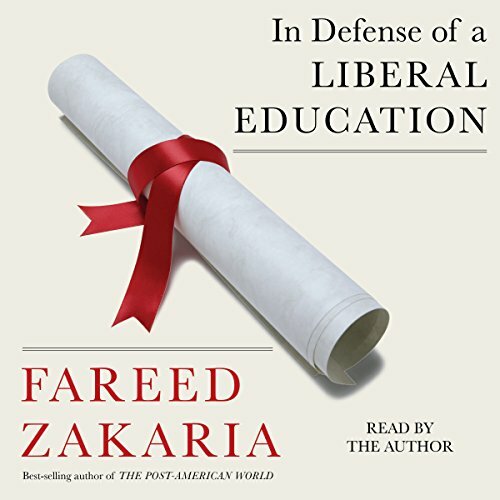 Showing results by narrator "Fareed Zakaria"
The liberal arts educational system is under attack. Governors in Texas, Florida, and North Carolina have announced that they will not spend taxpayer money subsidizing the liberal arts. Majors like English and history - which were once very popular and highly respected - are in steep decline, and President Obama has recently advised students to keep in mind that technical training could be more valuable than a degree in art history when deciding on an educational path. Here is the New York Times and international best seller, revised and expanded with a new afterword. 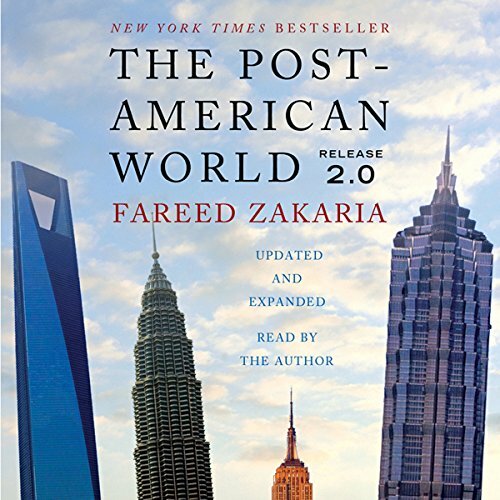 This is the essential update of Fareed Zakaria's analysis about America and its shifting position in world affairs. In this new edition, Zakaria makes sense of the rapidly changing global landscape. With his customary lucidity, insight, and imagination, he draws on lessons from the two great power shifts of the past 500 years - the rise of the Western world and the rise of the United States - to tell us what we can expect from the third shift, the rise of the rest. 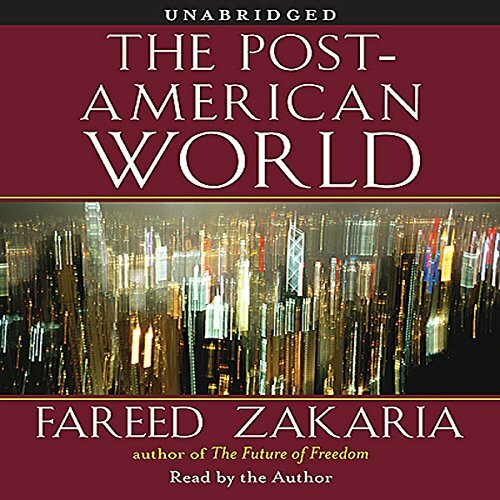 For Fareed Zakaria, the great story of our times is not the decline of America but rather the rise of everyone else - the growth of countries such as China, India, Brazil, Russia, South Africa, Kenya, and many, many more. This economic growth is generating a new global landscape where power is shifting and wealth and innovation are bubbling up in unexpected places.